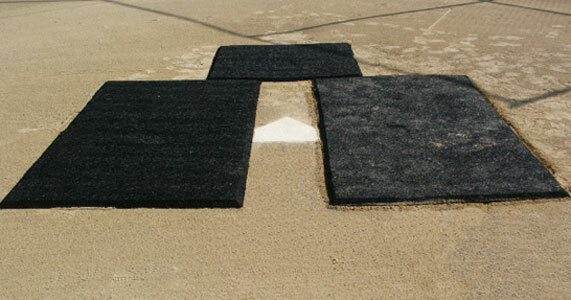 Porous batter's box mats that are safe to use with plastic, rubber or metal spikes. 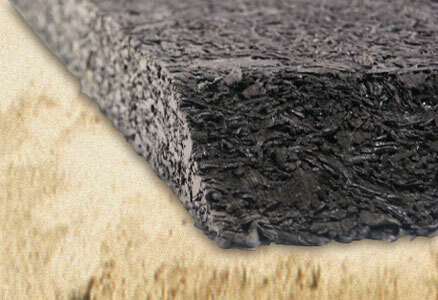 Buy five mats and save $100! 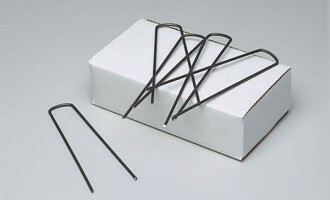 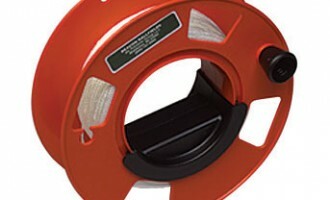 Safe to use with plastic, rubber or metal spikes. 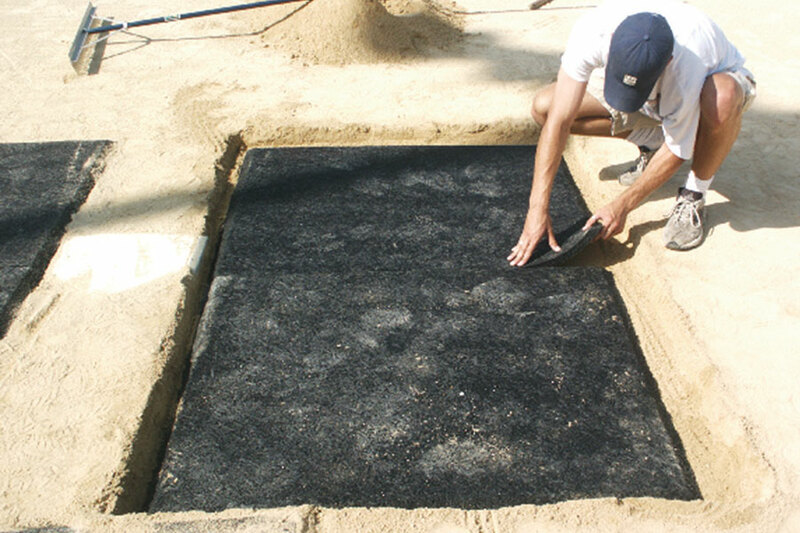 These porous batter’s box mats are made from shredded recycled tires bound together using a polyurethane binder. 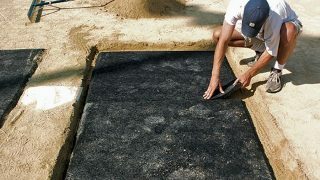 Each mat is 40″ x 50″ x 7/8″ thick with beveled edges on three sides. 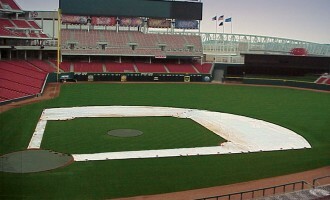 A set of five mats will cover both batter’s boxes and the catcher’s box. 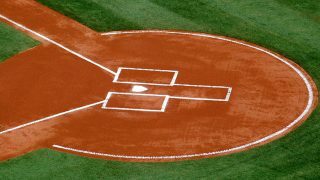 In addition to the batter’s box, this mat is perfect in the coach’s box. 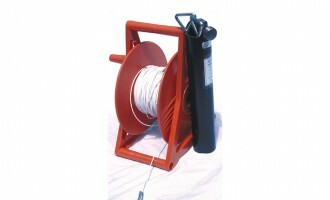 40" x 50" x 7/8"